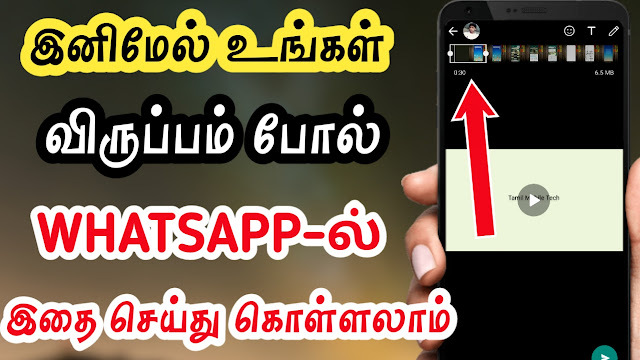 Hi, friends today n this post we have to see that how to make a video call to friends with the best app. Please share this post all your friends. Normally all peoples make voice calls regularly. Some of the peoples are made video calls from other countries. In most of the countries, video call apps are not working properly. In here we can see that a best amazing video call app. Its clarity is amazing than any other video call apps. Using this app you can see your loved persons face with clear sound. Let’s see here. 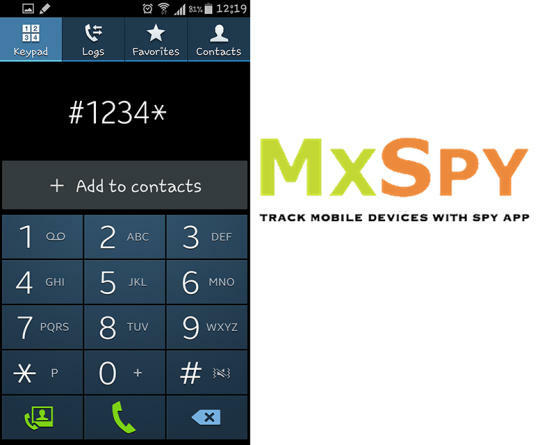 This is the app used for peer-to-peer video calls and messaging from any device to every device. This app connects with friends and family around the world simply sharing a link. First, download the app from the option and register with an Id, After that share the id to your person who wishes to make a video call to invite you. 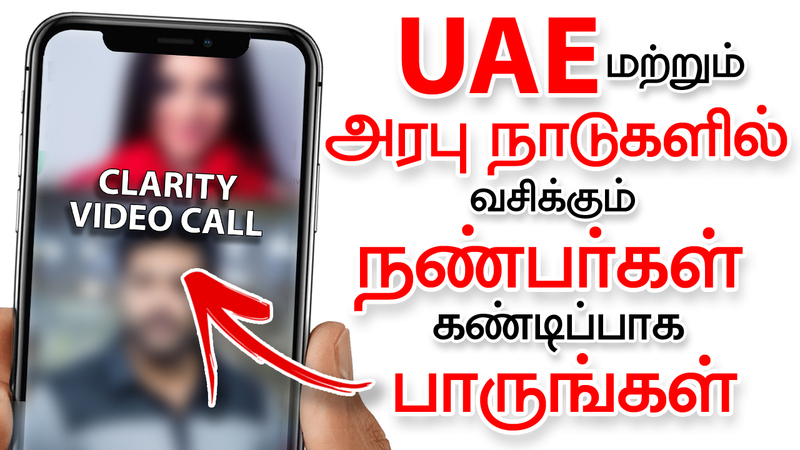 Accept the request and then make video call and voice call also. 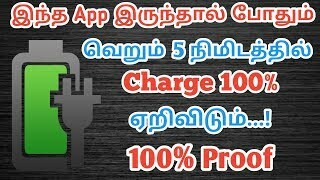 This app has char option also. – Make high-quality video and voice calls with any mobile. – Name and lock your own private meeting rooms to revisit at any time. – Share your desktop and files with a single tap. – Send unlimited messages to friends.